hd00:26A bunny rabbit eating and munching on fresh green grass in the spring time. 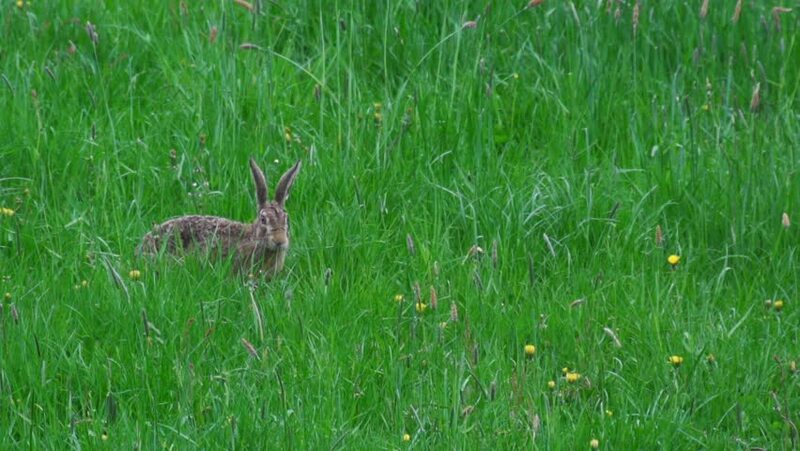 4k00:24European Brown Hare (Lepus europaeus) on the field. hd00:20Boar looking for foods, Background of wildlife.